Spend Sun. Apr. 30 with Frost Valley YMCA as they will host Healthy Kids Day. It is a free and annual community event for families and children. Being healthy is the way to go! On Sun. Apr. 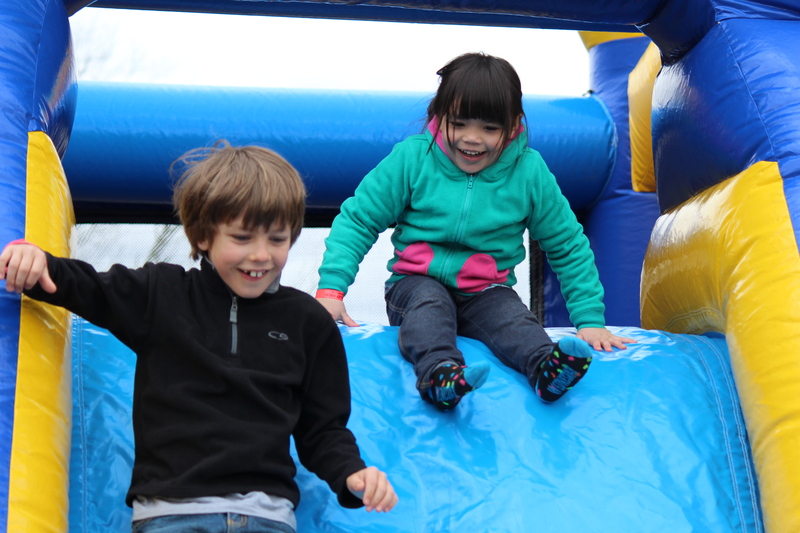 30, Frost Valley YMCA will be hosting their free and annual community event, Healthy Kids Day. It aims to inspire children and families to develop healthier lifestyles. Visit the Frost Valley YMCA location at 2000 Frost Valley Rd. in Claryville from 1-4 p.m. to take part in this important event. Healthy Kids Day is the Y’s national initiative to improve family health and well-being through games, healthy eating, arts and crafts, and more. Through Frost Valley, families can enjoy fun and educational activities offered year-round. Activities include climbing tower, hiking, games, demonstrations, and other hands-on programs. While children and families are having fun, it will also allow Frost Valley to educate and motivate the families to develop their own active and healthy routines at home. The event is also considered the nation’s largest health day as it brings children and families closer to provide the opportunity to teach good health and foster connections through fitness, sports, fun, healthy habits and shared interests. As a result, youth and families achieve greater health and well-being for their spirit, mind and body. Research shows that without access to out-of-school physical and learning activities, children can fall behind academically as well as gain weight twice as fast during summer than the school year. It is extremely important to Frost Valley YMCA to celebrate Health Kids Days, along with more than 1,300 YMCAs across the country to push our children to move and learn at the same time.